Make a Gift to UBCCC! We have recently begun our annual fundraising campaign and we ask that you consider supporting the center this year. Beyond the exceptional curriculum and top-notch teachers that our tuition covers, the needs of the UB Child Care Center (UBCCC) are many. As a not-for-profit entity, our annual budget does not provide for additional amenities that will keep the UBCCC competitive with its’ peers. As a current UBCCC parent, we would appreciate your support in any way you can, large or small. 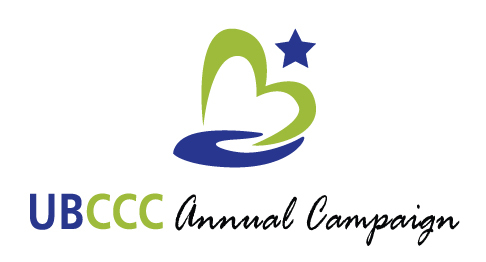 Every penny we raise will go the betterment of the children, the UBCCC and its’ programs. Our needs are real. Our goals are attainable. With your help. 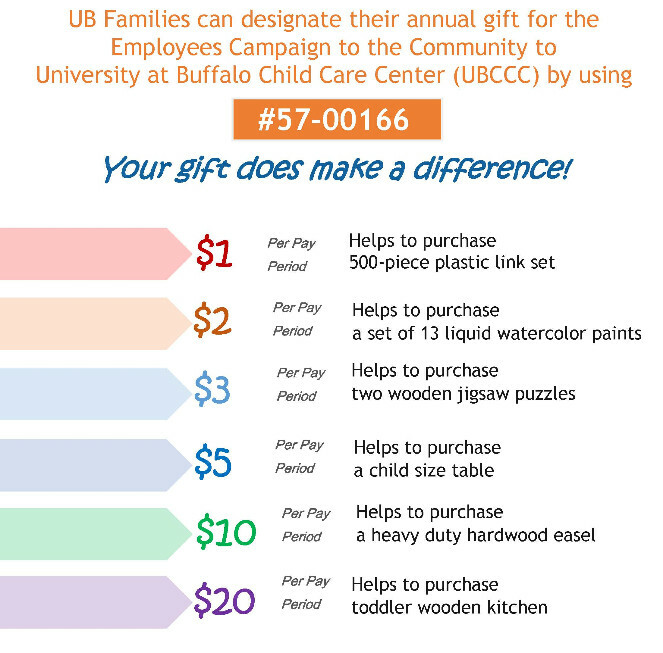 As you consider giving through UB's 2018 Employees Campaign for the Community (SEFA), consider our center as a recipient of your generous support. Thank you in advance for your consideration and please help us spread the word about the UB Child Care Center and our annual campaign. 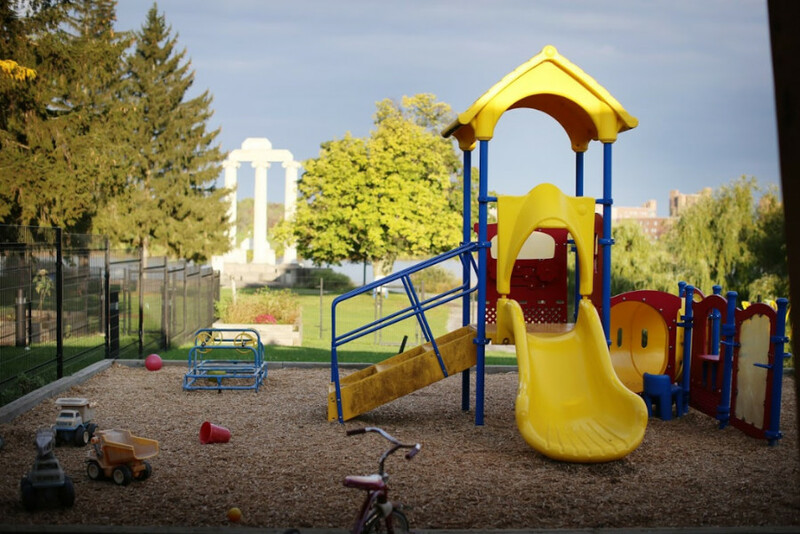 With your help we can maintain UBCCC’s place among the top child care providers in western New York. 57–00166 University at Buffalo Child Care Center, Inc. Copyright © 2018 University at Buffalo Child Care Center, All rights reserved.